An interview with Bolero’s CEO Ian Kerr on E-Bills of Lading and Electronic Documentation. Bolero is a Software as a Service (SaaS) platform for the digitisation of global trade. 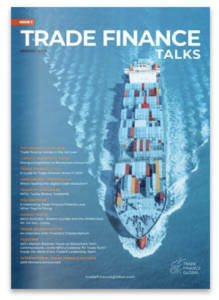 Headquartered in the UK Bolero provides solutions for multi-bank trade finance, the electronic presentation of trade documents based on electronic Bills of Lading (eBLS) and in Supply Chain Finance. 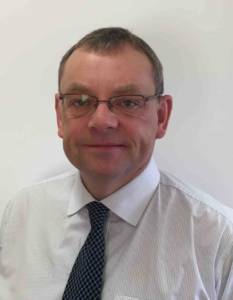 Ian Kerr joined Bolero as CEO in May 2014 and has over 30 years’ experience in financial technology. Ian has the responsibility to lead Bolero through the next phases of global growth through the development of the company’s trade digitisation solutions. He has been based in the US and Singapore as well as the UK through his career and is a regular speaker at international trade and technology events. 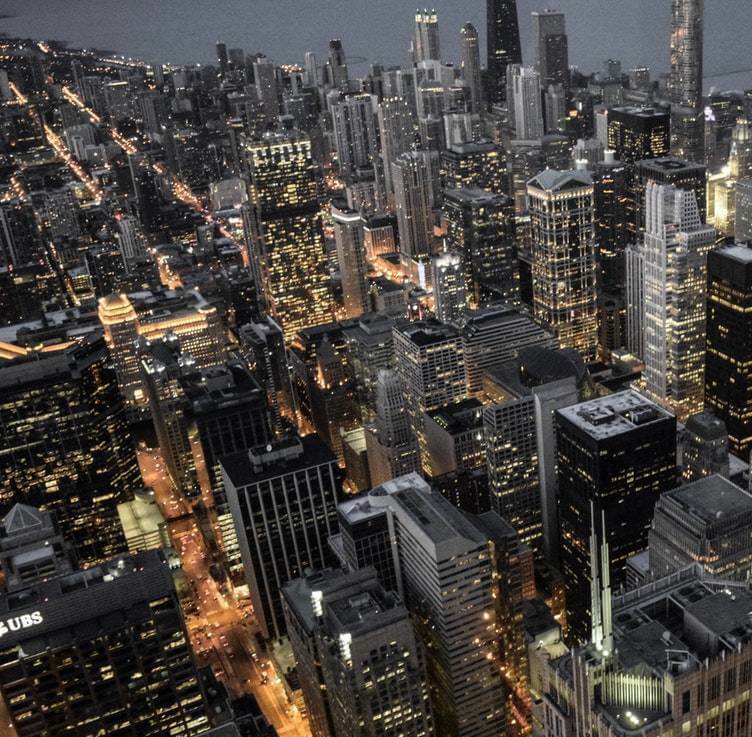 How is Bolero using technology to disrupt, enhance or grow international trade? Bolero was formed 20 years ago and has been a pioneer in trade digitisation. The Bolero platform includes components that enable the secure processing of trade transactions between counter-parties. The electronic presentation of trade documents has been proven to complete transactions far more quickly than conventional paper-based, manual approaches leading to reduced DSOs and faster access to cash. 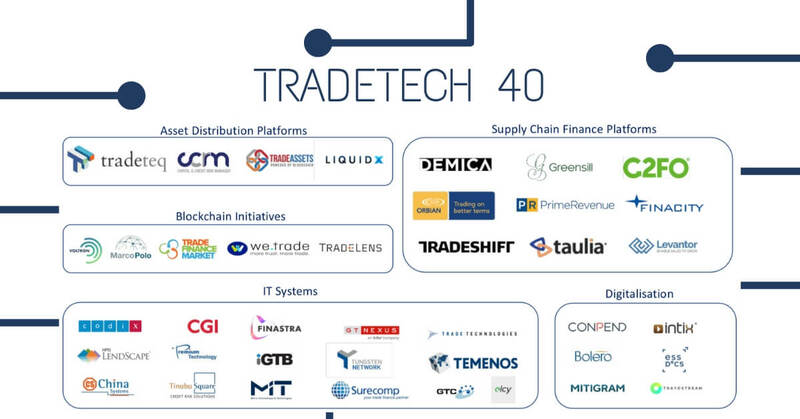 Why do you think Bolero is represented in the Tradetech 40? Bolero was a pioneer in trade digitisation and has leveraged its experience and proven components to support many firsts. 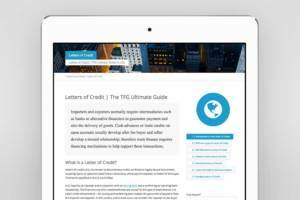 We were the first organisation to support an industry approved eBL in the commodities industry and have now taken this solution to the carrier community to broaden the reach of the benefits of digitisation to a wider community of Sellers and Buyers. We are also supporting the processing of trade transactions through blockchain/DLT with our partners R3 in the Voltron network for Letter of Credit execution. We are excited about the opportunity to grow our activities with Carriers and Freight Forwarders who are trusted to transport goods between Sellers and Buyers. Their relationships, access to data and the physical goods themselves puts them in a unique position to open up digitisation opportunities that could really change the world of trade. We need to see the various blockchain/DLT initiatives move from Proof of Concept to wider adoption.